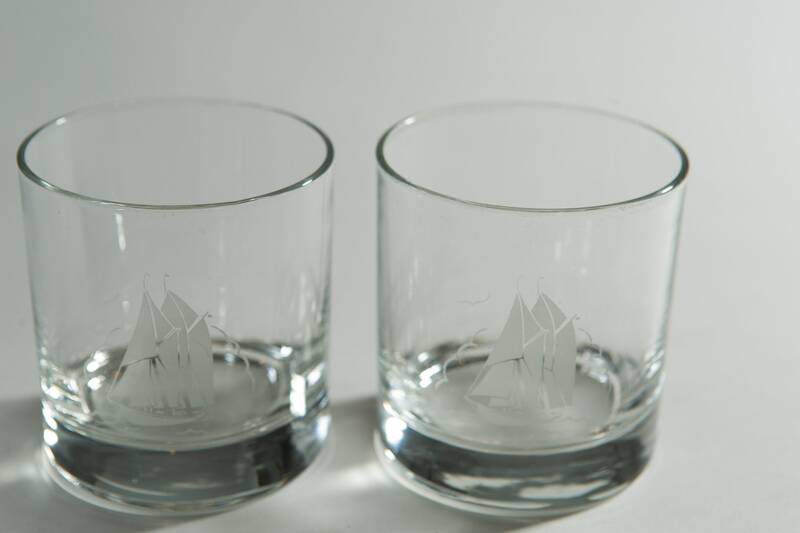 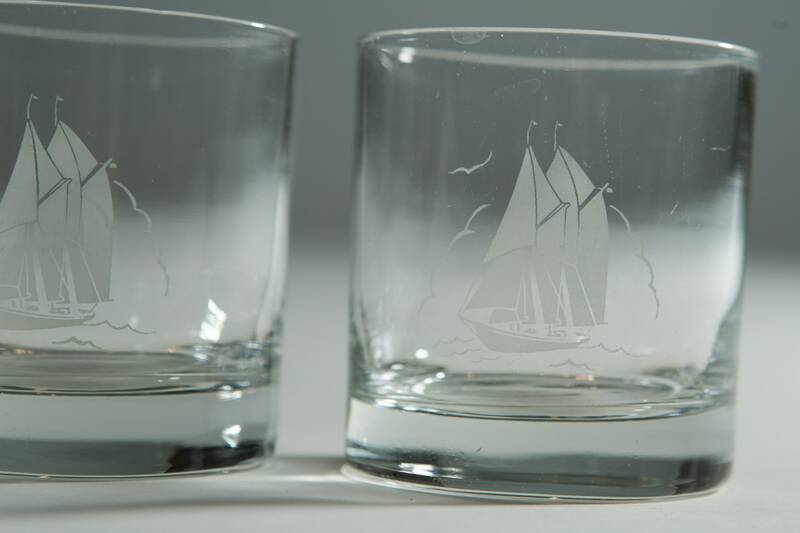 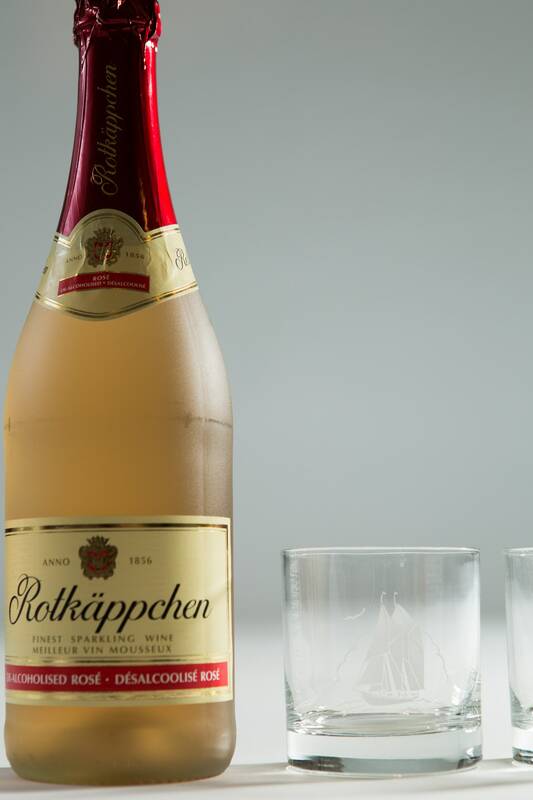 These are immaculate frosted ship whisky glasses with sailings ships. 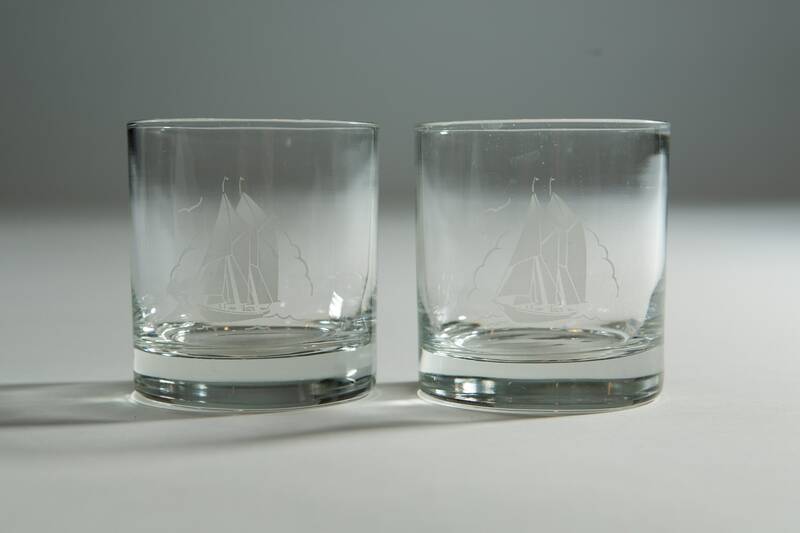 Perfect for sailing enthusiasts or yacht lover. 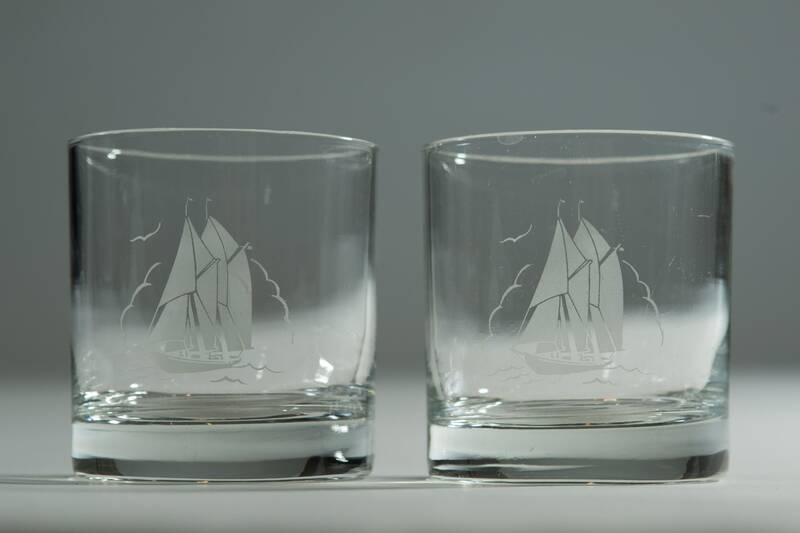 Great showpiece for your bar or mancave. 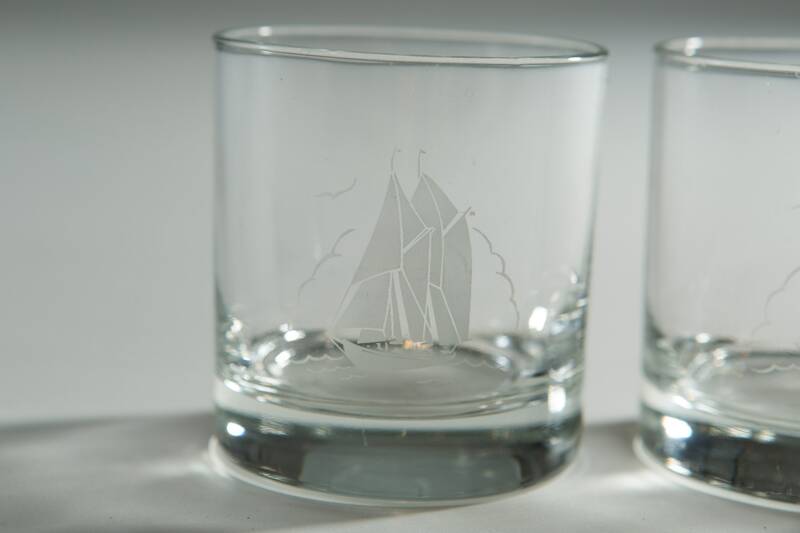 Thoughtful gift for mom and dad.